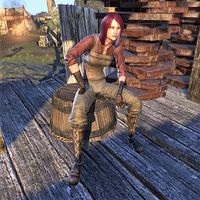 Marie Cergend is a Breton found in Vivec City. She cannot be talked to. 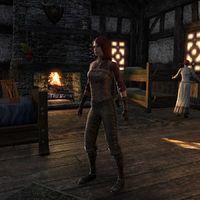 Prior to Patch 2.6.4, she lived in Cergend House in Daggerfall. This page was last modified on 29 May 2018, at 00:26.